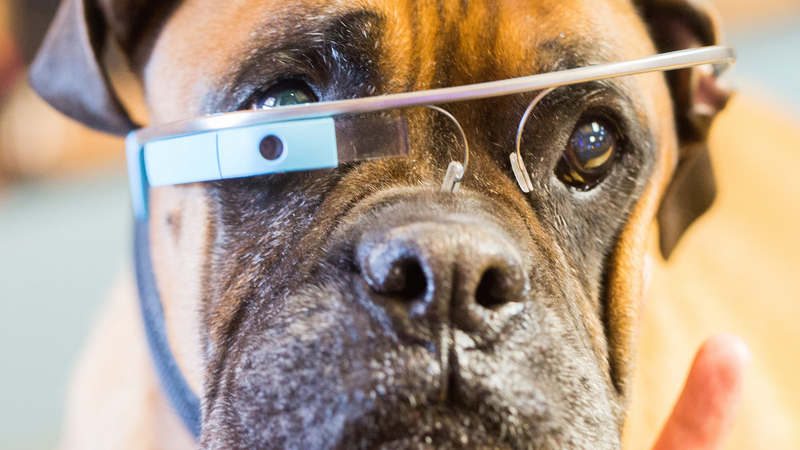 Will your dog or cat someday sport Web-connected wearables? That's what PetSmart's senior manager of integrated media Jessica Hearl is out to learn at CES. The pet store chain executive chatted with Adweek at Omnicom Media Group's pre-CES shindig at the Bellagio's Hyde Room, sharing her desire to find out the latest mobile advances that allow her to market more effectively to her customers—human and pet alike.